Pierre Cardin is a French designer who started his career at 14 to learn the basics of fashion design. He is known for Ready-to-wear collection of women clothes. He introduced perfumes in 1972, collaborating with perfumers Martin Grass, Benoist la pouza, Dora Baghriche, Nathalie lorson, Françoise Caron, Olivier Cresp, Daniel Moliere, Christine Nagel, Christophe Raynaud, Bertrand Duchaufour. 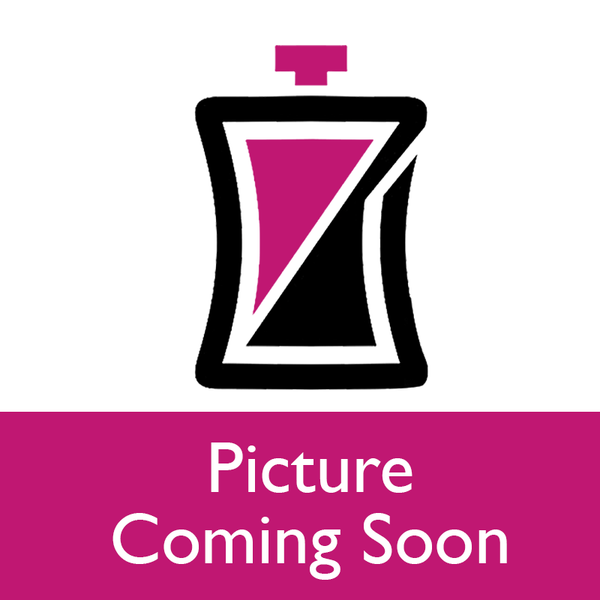 We have only one perfume by Pierre Cardin in our scent collection named Pierre Cardin Men. 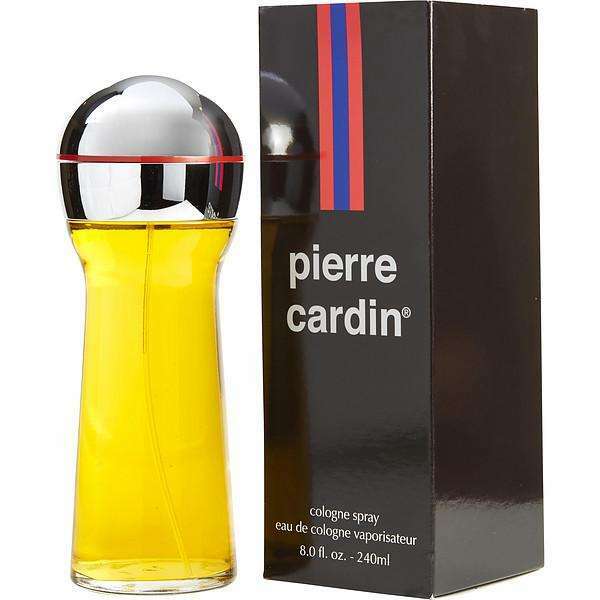 Experience the rich aroma of Pierre Cardin for men. the fragrance is timeless mixed with notes of Orange, Carnation, lavender, Amber and Leather to give a masculine confident feel. When you shop for perfume on our site, you can be assured that our products are authentic and never knock-offs of the original.